Lynette Letic is our featured artist for October and also our new office manager! Originally from Brisbane, Lynette discovered an interest in photography back in the school darkroom and has since focused her practice towards portrait photography with a strong documentary style. Although relatively new to Melbourne, Lynette has already got her sights set on exhibiting her honours project and creating new works. Receive 50% off all Custom Printer Profiles throughout April 2019! 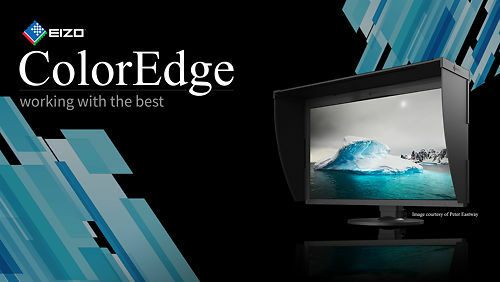 Our evaluation of the new-for-2019 flagship 27 inch screen from Eizo - the Eizo ColorEdge CG279X monitor. [Now Finished] Epson Summer Cashback Offers! 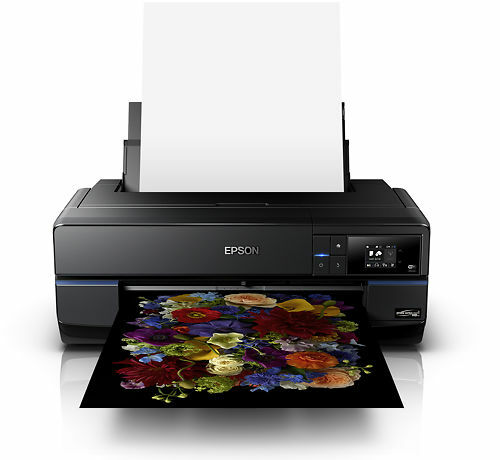 [Now Finished] Epson have a great cashback offer of $300 on the P600 printer, plus get a P800 Roll Paper Unit for just $1 (valued at $249)! 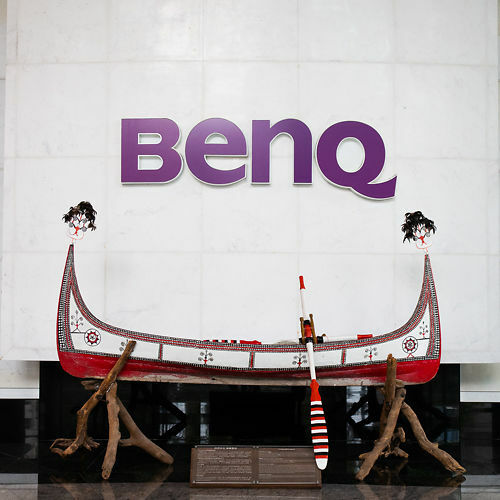 In Decemebr 2018 we visited BenQ's Taiwan Headquarters for an update on the BenQ Colour Accurate Monitor vision for the future. Now Stocking New Ilford Sizes! 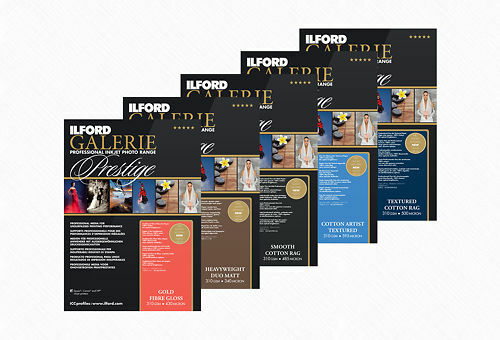 We're excited to share that we've added some new sizes across our Ilford range! Check out the blog post for a list of the new additions. 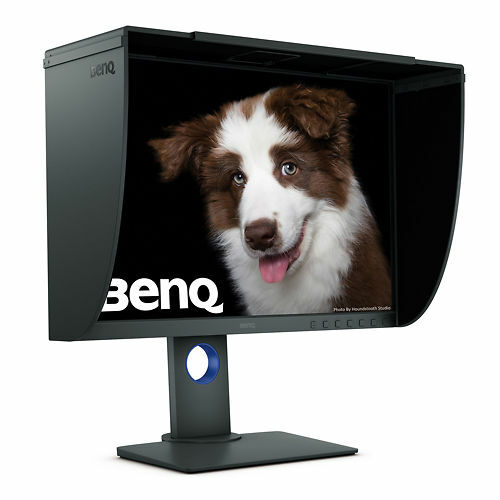 BenQ SW240 - BenQ's affordable mini marvel brings colour accuracy to everyone! An evaluation of BenQ's amazing value baby colour accurate monitor - just about the best $699 you can spend in Photography/Imaging. 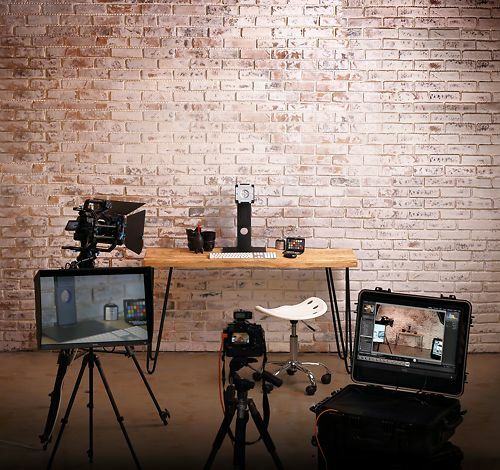 BenQ's Accurate Colour On the Go system brings colour accuracy to the studio & even in the field! Our evaluation of the final prototypes. The Future of Museo Papers in Australia - is there going to be one?! 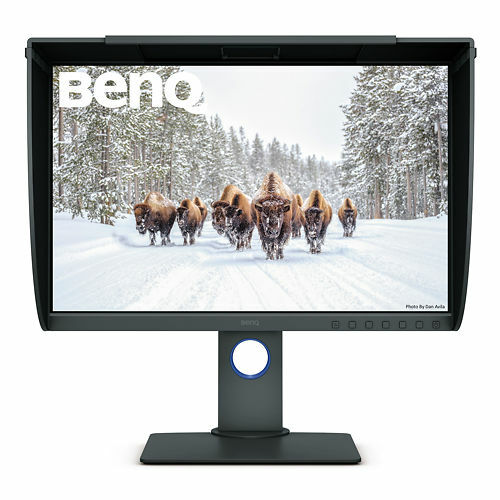 BenQ SW271 - a high quality 4k wide gamut screen at a great price! 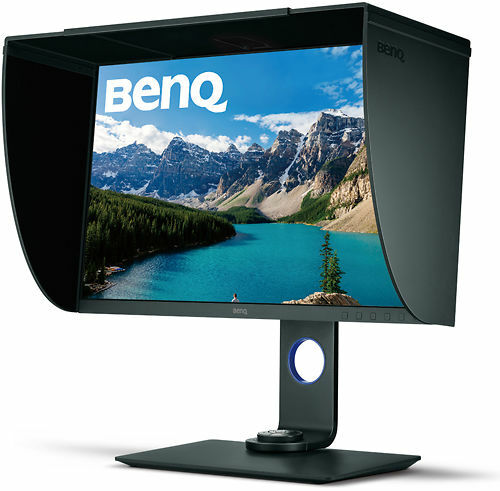 The BenQ SW271 is a sign of things to come - affordable high quality 4k wide gamut monitors are finally here! ..congrats again for one of the best sites out there for photographic information & appealing layout - makes you want to roam the site to learn more.